In late 2018, just before the holidays, details were leaked from a Comcast employee town hall that appeared to show plans for a previously untitled (so far as we knew) forthcoming Universal theme park in Orlando. Blurry -- but readable -- photos seem to show that the new park will be called Fantastic Worlds, and that it would include a Super Nintendo World. More recently, Nintendo declined to comment on the existence of such a World, which, instead of quashing any rumors, has simply exacerbated them. Whatever its name ends up being, Fantastic Worlds is going to be just massive -- one of Universal’s largest theme parks to date, according to the Orlando Weekly. The leaked documents show a cutting-edge design that structures the park out more like a hub with spokes -- a signature invention from theme park rival, Disney -- rather than the traditional, circular ‘race-track’ layout you’re probably used to at other (non-Disney) theme parks. No word yet on what the central hub would be, but it sure looks like one of the spokes is gonna be Mario-themed. 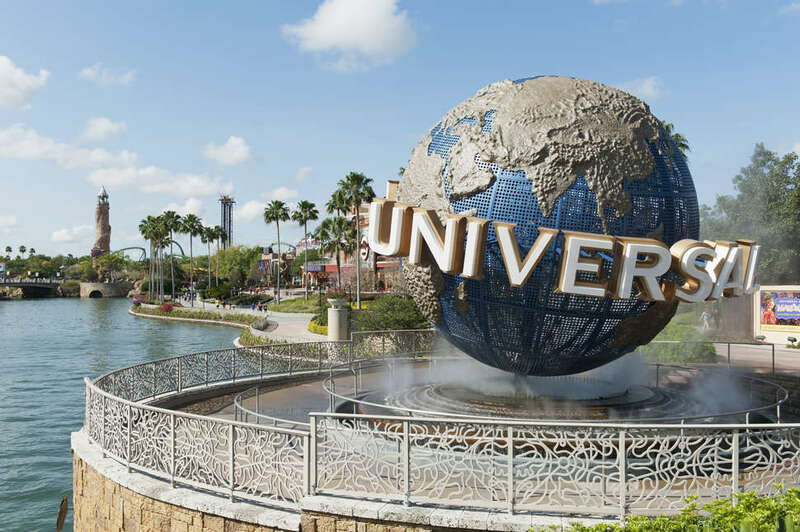 According to Theme Park Insider, Comcast is allegedly doubling way down on the theme park industry, planning to spend even more on Universal-branded parks than it did on NBCUniversal. If Disney’s feeling a bit shook, it’s because Comcast wants it that way.